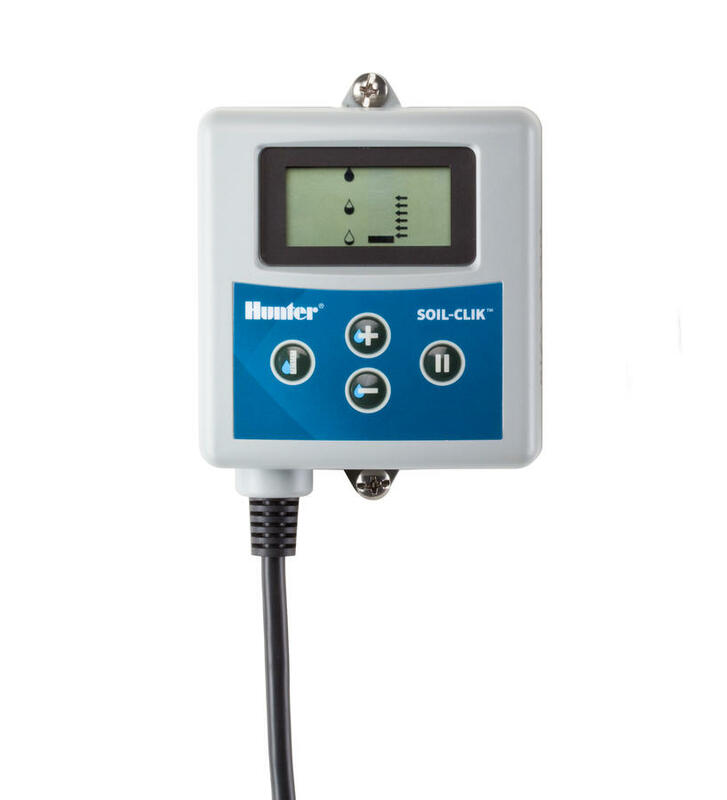 Soil-Clik has two components: A moisture sensor probe, which is placed in the soil, and an electronic module, which communicates with the probe and the controller. 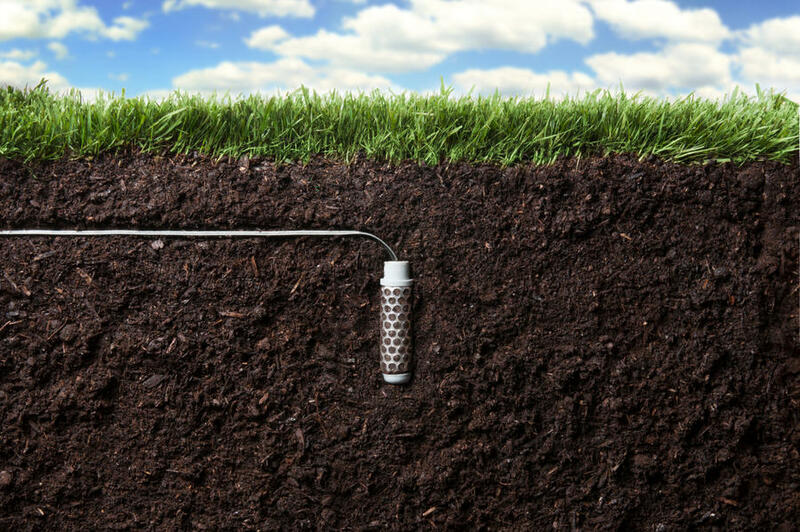 The probe is easy to install – simply bury it to the correct root depth for your plant material. It can be placed up to 300 metres from the controller. 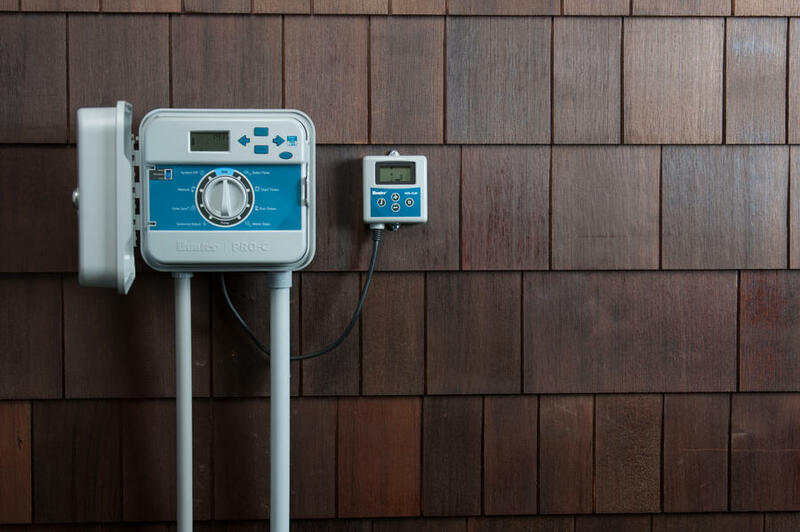 Easy push button operation allows adjustments to the desired moisture level, with an immediate update of actual measurements.